One of the things that I have learned at work, is that I need to find something about technology that excites me. Something that I think about when not at work, and will spend time on. This will only drive me to get back on the techie side of things faster. 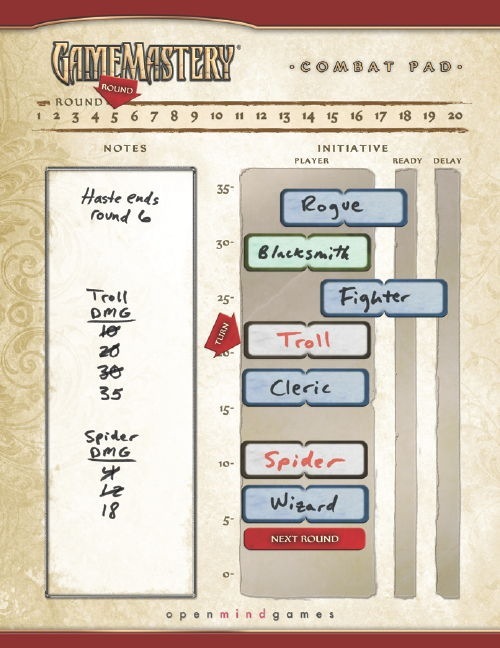 So, I am going to attempt to make some type of web based D&D initiative board. I was thinking about adding some type of tracker for spell durations, but that is out of scope.